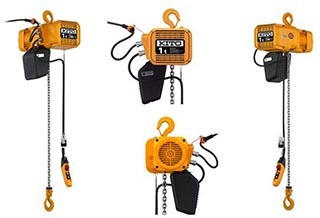 For many clients, our first hoist recommendation is the ER2 hoist from Kito. The ER2 electric hoist is designed for the toughest jobs in the toughest conditions. Its quiet operation and minimal vibration lower workplace noise pollution, helps reduce worker fatigue, and extends the life of the hoist. A chain is just a chain, right? Wrong. It’s not something that you would normally think of when purchasing a hoist, but we do. 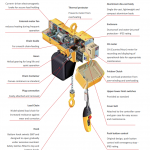 When it comes to components of a hoist the chain is a huge determinate of durability – the chain of a hoist undergoes many stressors during normal operation so if you want a worry free hoist, your first look should be at the chain. That’s another reason we favour the Kito ER2 for heavy duty use. 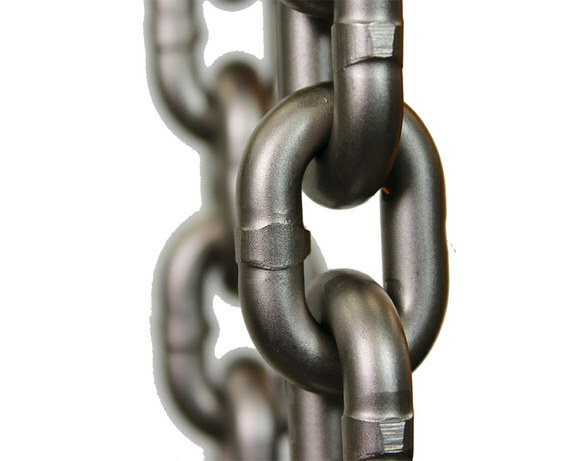 The ER2 uses world-class, super-strength chain designed by Kito. Its shorter and narrower link profile allows for greater surface area contact, giving it better wear resistance and overall tensile strength. Kito’s 220 V and 440 V two-speed hoists come with a standard “under-the-cover” variable frequency drive. This device works by varying the power to the motor, allowing you to adjust both the high and low speeds. The VFD also adds soft-start/soft-stop operation to reduce shock loads, swing and bounce, giving you more precise load control and increasing the life of the hoist. This soft-start/soft-stop greatly increases the longevity of the brakes on the hoist by not putting such a demand on them by lessening the inertia potential of the lift at the start and stop portions. Watch the video below for a dramatic demonstration of the effect VFD has on even small loads. Is the ER2 right for you? Acculift is a solutions company and will only suggest products that provide our clients with the best available answer to their needs. Given the above reasons, though, the ER2 is a hoist we often suggest to our clients. 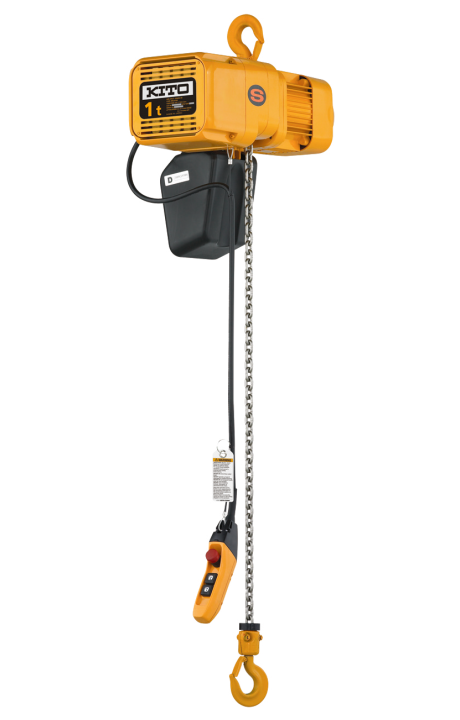 ER Electric Chain Hoists feature a single die-cast aluminium body and reduced headroom, the ER range provides improved operational efficiency, easier maintenance, and unparalleled safety standards. Patented “friction clutch” for overload protection.